Considering enhancing your outdoor living spaces? 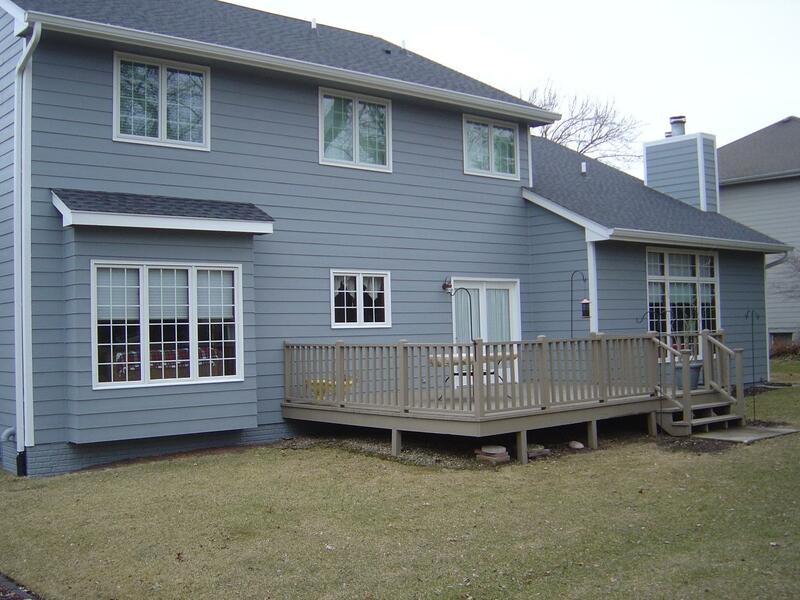 A new deck, porch or patio…or a combination of those spaces and structures? Accessories for maximum enjoyment…a fireplace for warmth, a pergola for shade, an outdoor kitchen for cooking, lights for evening ambiance? 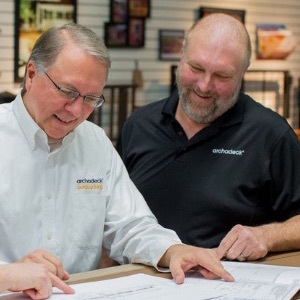 It starts with our always-complimentary design consultation which you can request by completing the “how can we help” form at right, e-mailing us directly at [email protected] or by calling us at 515-266-8844. Ahead of that meeting, you might also download our complimentary Design Guide to help you organize your thoughts and ideas in regards to your project. Our clients tell us our personal attention to design and detail is a key factor in successfully bringing their projects together. Our design tools and design center displays are used in combination to provide our clients opportunities to configure spaces to their personal tastes and with the security of knowing the end result in terms of functional, aesthetic and cost perspectives. This process takes time and commitment, on both our part and yours. But, we feel these are important investments for a project as important as your home. When the dust settles and our trailers pull away for the last time, your outdoor dream space is a reality! Plus, you’ll have the comfort of knowing your project comes with the strongest warranty and guarantee program under the sun, with industry-wide resources and relationships to back it up. 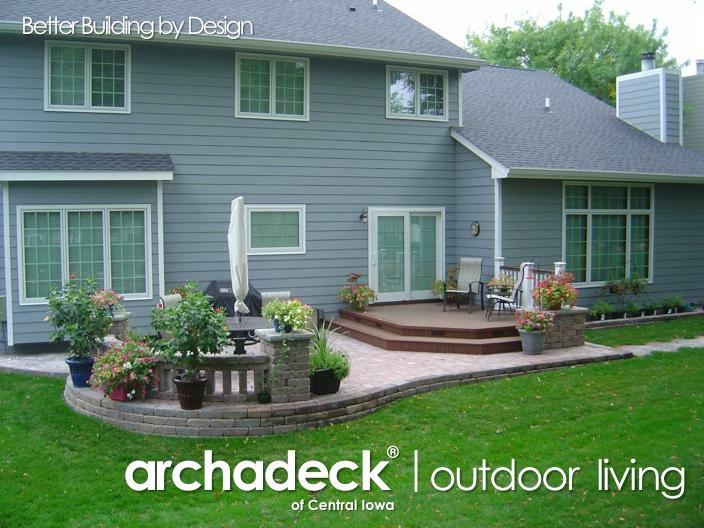 Archadeck offers proven processes to bring your outdoor dream space alive. 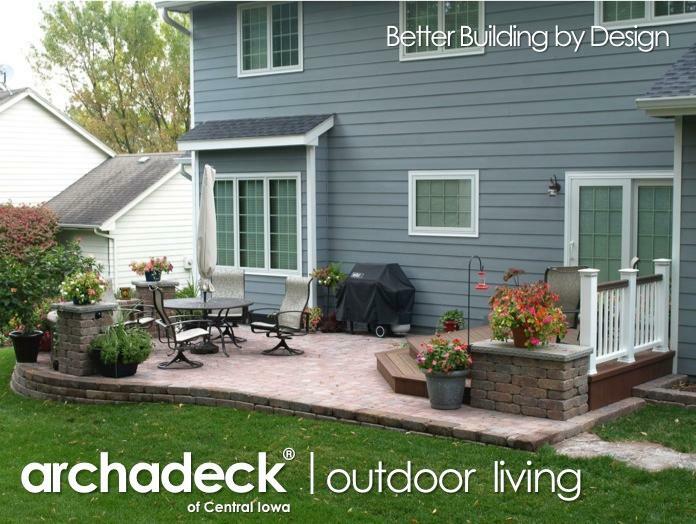 Nearly 40 years nationally and over 20 years here in Central Iowa, we’ve evolved from a deck builder to a full-service outdoor living desig+build firm. We’ve grown from a phone number and a basement corner desk to a one-(and first! 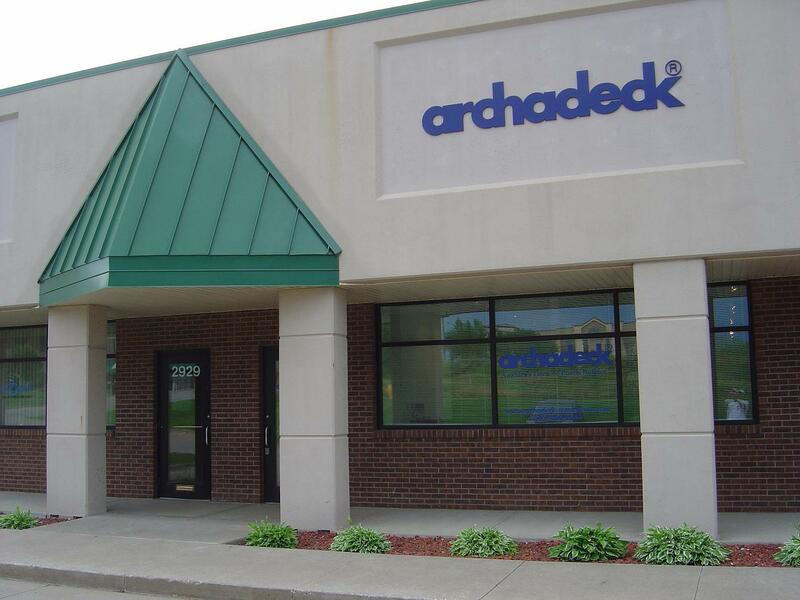 )-of-its kind office and design center in Urbandale and a variety of online platforms across the world-wide web. All while focused on one thing – Outdoor Living. Once a design and project scope have been finalized, the heavy lifting begins. 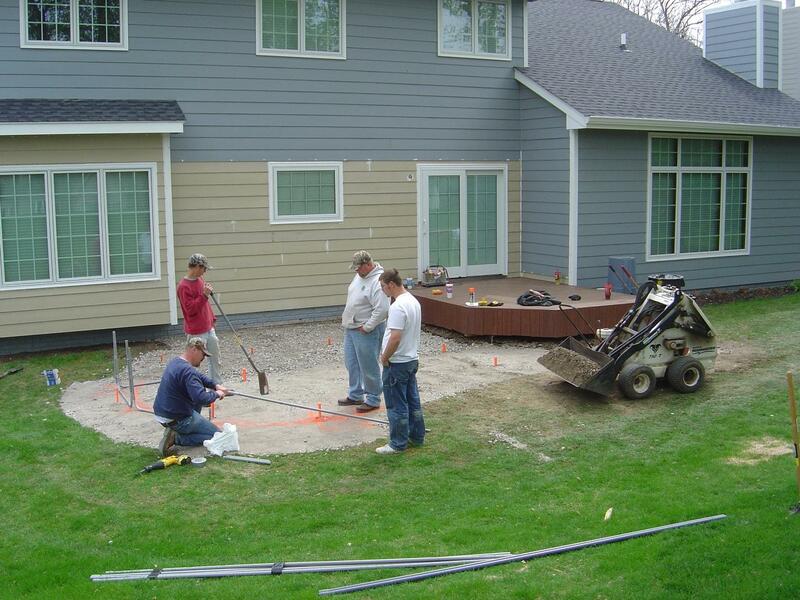 Our crews come in to build your project and it turns into the construction site and construction process that it is. Sometimes it gets messy, but only temporarily so.